Kit de Puerta y Guía. 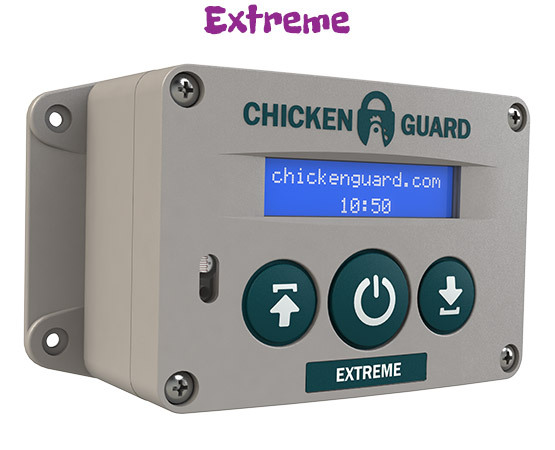 Una gran solución para quienes desean instalar el ChickenGuard en otro lugar que sobre las puertas. Viene presentado en un paquete de dos unidades. How much does fast international delivery cost? How often do I have to replace the batteries and which batteries should I use? The red flashing warning light is to let you know when the 4 x AA batteries are getting low. 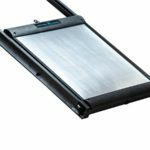 We expect batteries need replacing approximately every 6 months. Always use 4 x AA disposable batteries. Avoid rechargeable batteries as they can dip in voltage in colder weather. Can ChickenGuard © work with door configurations other than simple up and down? 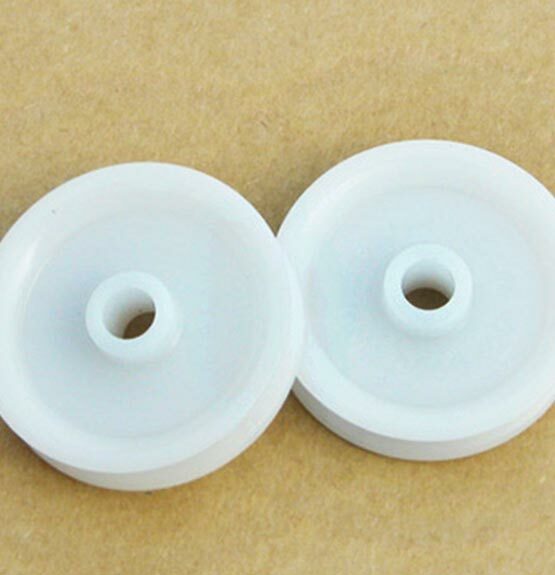 Yes, using pulleys well also sell in our store you can have alternative configurations, click this link to view some examples. Do you also ChickenGuard © door and runner kits? 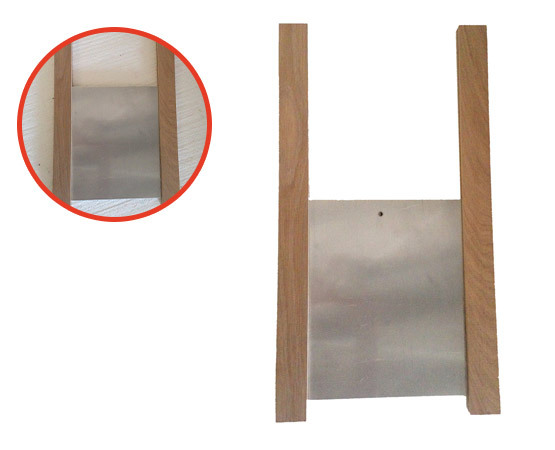 Yes, well sell an aluminium door and oak runner kit to go with you ChickenGuard ©, click here to order the door and runner kit. For more FAQs visit this page, search find more ChickenGuard © user videos on Youtube, email info@chickenguard.com or phone us (International) on +44 1223 855 636. Abre y cierra las puertas del gallinero por medio de un temporizador, un sensor de luz o ambas cosas a la vez. Diseñado para reducir de forma significativa el esfuerzo requerido para abrir la puerta de un gallinero. 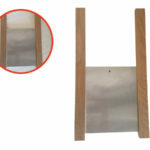 Juego de puerta de aluminio y guías de roble. Abre y cierra manualmente presionando un botón.